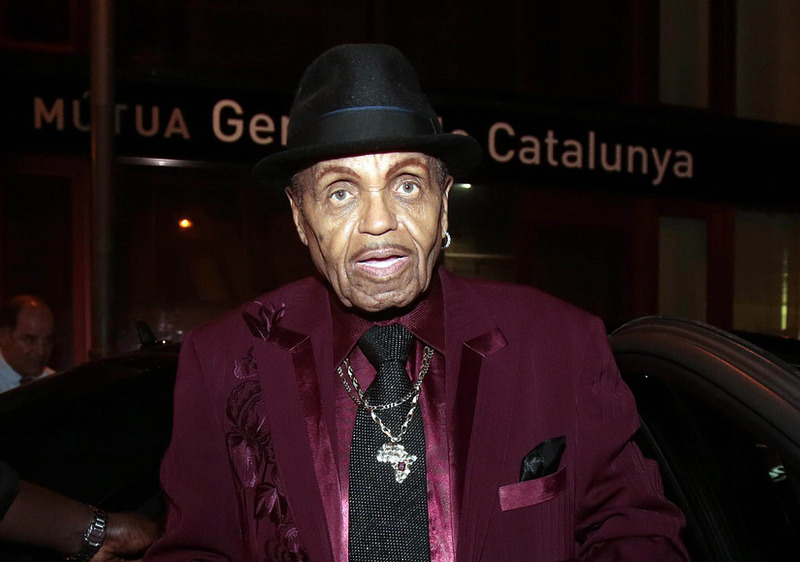 Jackson family patriarch Joe Jackson has reportedly been hospitalized with terminal cancer. TMZ reports that Joe is in the final stages of cancer. His wife Katherine and some members of their family have been at his bedside. 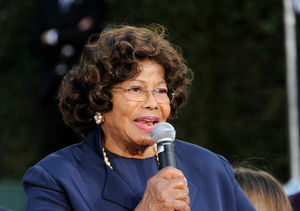 It is unknown how long Jackson has to live, but a source claimed that the cancer is not treatable. Over the past few years, the 89-year-old has been hospitalized several times. In 2016, his son Jermaine gave a health update after he was admitted to the hospital with a high fever. He told TMZ, “We’re just making sure we hold on to him as long as we can. That’s the most important." Jackson is the father of the musical Jackson siblings, including icons Janet Jackson and the late Michael Jackson.